I have been called obsessed with music and that is totally OK with me! My mom was a singer and listened to a variety of music when we were growing up. I have passed that love on to all of my kids, which makes me feel awesome! I listen to music when I work, study, clean the house, am in the car and anywhere else I possibly can. As I write this post, I am listening to my 15 year old daughter sing at the top of her lungs while she does her Latin homework! The only way I am able to listen to my music anywhere I go, is with a wireless Bluetooth speaker. 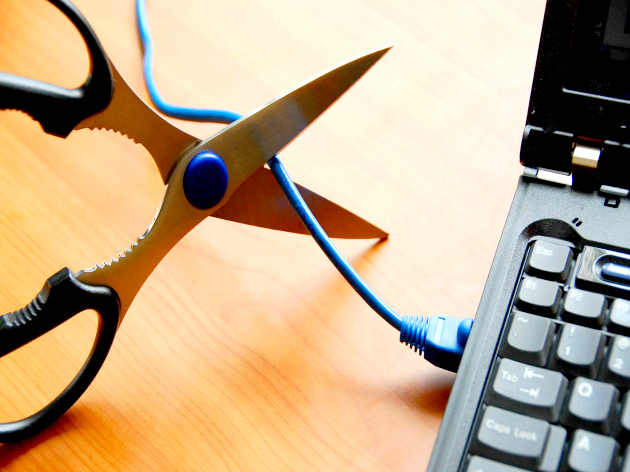 I love I was able to cut the cords which kept me tied down when I wanted to listen to music. I also hated the bulky, heavy and not so great sounding computer speaker available. If you are on the fence about buying a wireless Bluetooth speaker for yourself, let me give you 5 reasons you should own one! Portability: I think the main reason I love wireless Bluetooth speakers is they are so portable. You can literally take them anywhere including the car, camping, the pool, the backyard or anywhere you can think of. Long Lasting Battery: One reason these speakers work so well for most people is they have such a long life on their battery. Many speakers can hold a charge from 3-10 hours. Sound: You may be pleasantly surprised at how high the sound quality is from a portable Bluetooth speaker. May of these speakers are small, but they sound quality is not compromised. Size: Many of these speakers are small, some can even fit in the palm of your hand. That makes it super easy to grab and go when you want sound on your adventure! Ease Of Use: Most wireless Bluetooth speakers are super easy to use and are compatible with virtually any Bluetooth enabled device. This makes it great for someone like me who does not want to remember which speakers work with which device. When it comes to choosing a wireless Bluetooth speaker, I use the above list as a starting point. If I can find a speaker which has even more features, it is like icing on the cake. 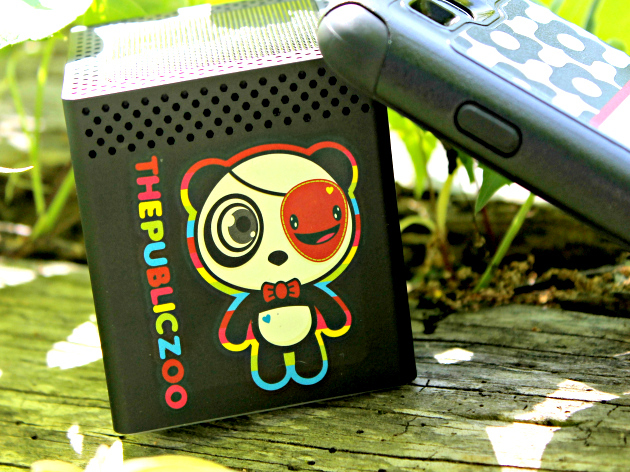 I was recently sent one of the Public Zoo mobile speakers from bem wireless speakers, which sell for $70 on the bem website, Target and Amazon. Caitlin needed a wireless speaker for her room and I thought the cute Eye Patch Hickup, which features an adorable eye-patch wearing panda, was perfect for her. The art is a fashion brand designed by pop artist and illustrator Han L. Lee, offers three fanciful images inspired by Korean and Japanese art. 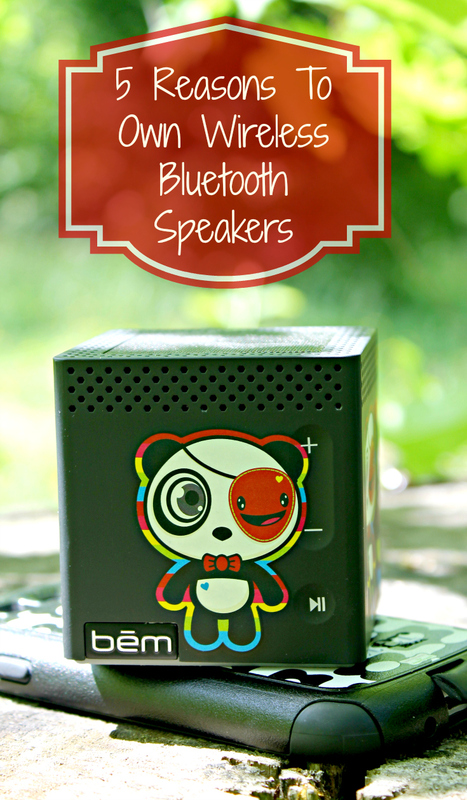 Not only is the bem wireless speaker cute, it is so small, it can fit in the palm of your hand. This speaker may only be just under 3″ cubed, but the sound you get is larger than life and crystal clear. It connects wirelessly with any Bluetooth enabled device you have, like your smartphone, iPad, iPod or computer. It comes with a mini USB for easy charging, volume control, a play/pause button and it even comes with a collectible charm and key chain. If you are looking for something a little more sophisticated, bem wireless offers many speakers and boomboxes, which offer a modern design to fit in any decor. Be sure to follow bem wireless on Twitter and YouTube. What do you like best about wireless Bluetooth speakers?